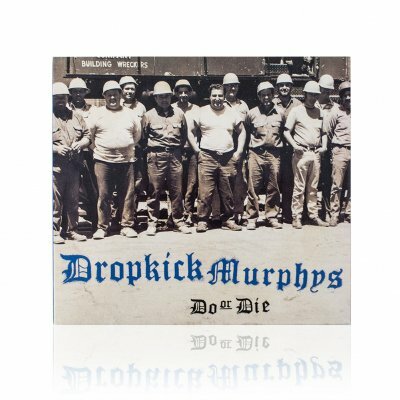 A culmination of Irish inspired folk and Boston punk rock that put The Dropkick Murphys on the map, this record opened the world’s eyes to the band’s driving intensity and bar room chants. One of Hellcat Record’s early releases, Do or Die is one of the best punk rock albums of the ‘90s and features original lead singer Mike McCoughlin. Produced by Rancid guitarist/vocalist Lars Fredericksen.